View all 2015 Poetry Slam! 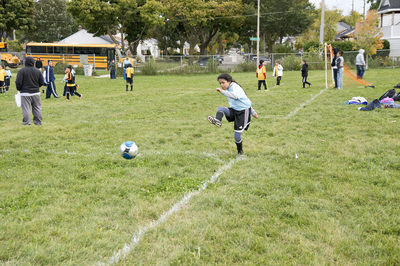 photos on our Facebook page. 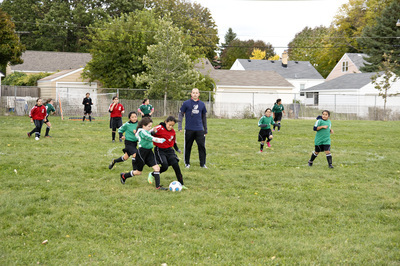 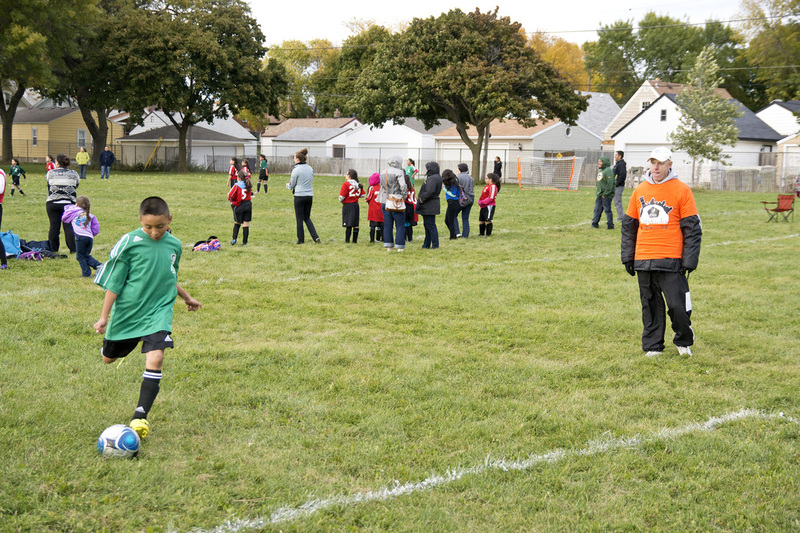 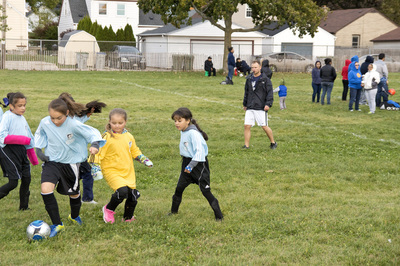 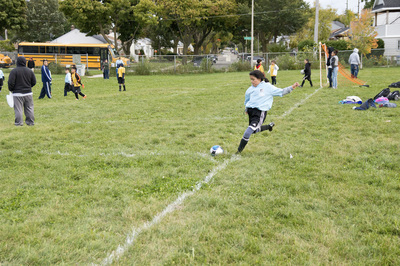 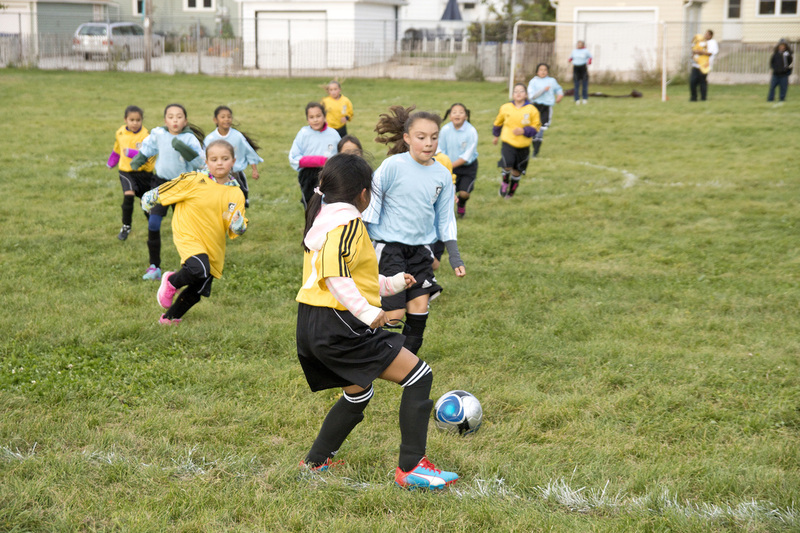 2015 Soccer Stars Summer League - 1st and 2nd grade soccer league run in partnership with Milwaukee Kickers Soccer Club and Boys & Girls Clubs. 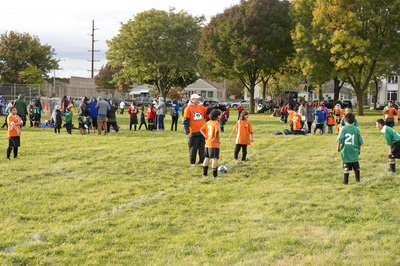 10/3/14 - 10th Annual Fall Frenzy! 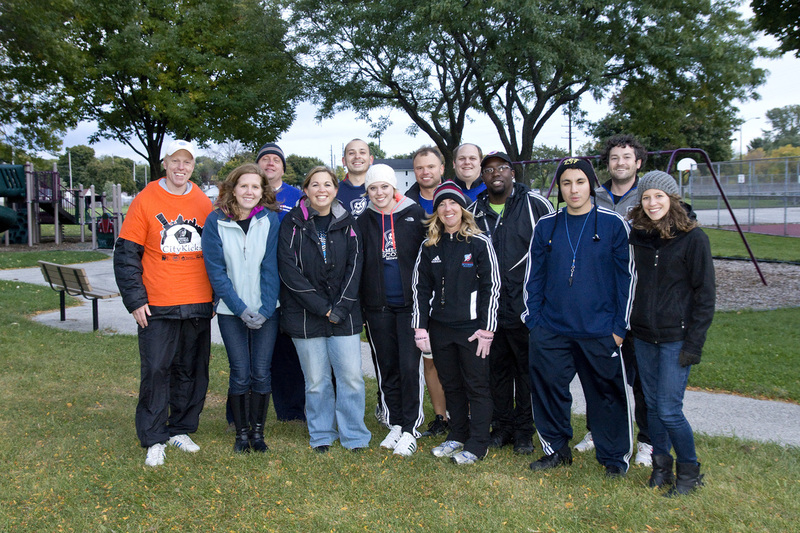 Thanks US Bank volunteers who helped set up goals, direct teams, referee, distribute food, AND stuck around after to help clean everything up. 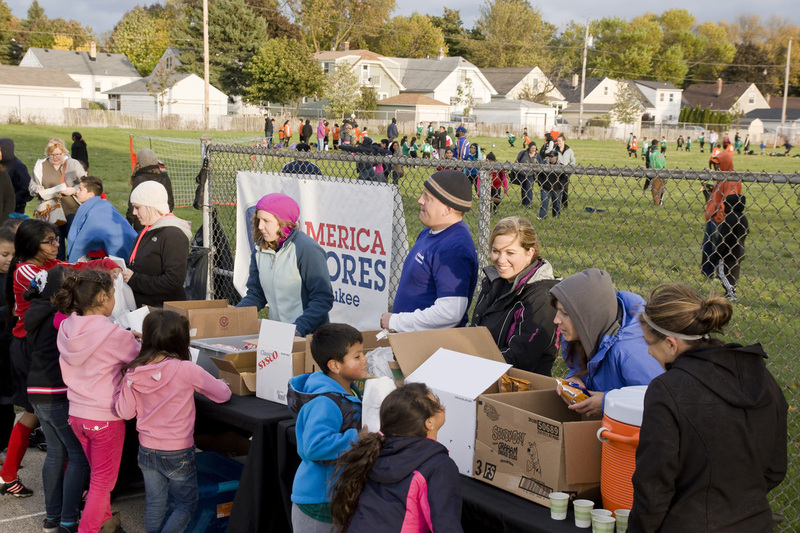 With more than 350 participants, teachers, and family members in attendance, US Banks' help ensured that the annual Fall Frenzy! ran smoothly.